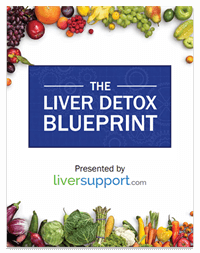 If you are currently suffering from liver damage or cirrhosis, you are going to want to speak to a physician to see what kind of diet is best for you. One of the first things your doctor is going to discuss is your protein intake. It was once believed that those with cirrhosis should limit their protein intake, but this has proven to be incorrect. Those suffering from liver damage, in fact, need to increase their protein consumption as they require more protein than healthier individuals. 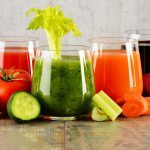 Studies show that patients with cirrhosis benefit from higher intakes of branched-chain amino acids and vegetable-based proteins. The reason patients need more protein is because the liver plays a crucial role in metabolising proteins as well as the two other macronutrients: carbohydrates and fats. Forming Blood Proteins – The liver synthesizes 80% of blood proteins before secreting them into the bloodstream to carry out many important functions, including clotting blood, transporting hormones, and maintaining homeostasis. Amino Acid Interconversion – There are 2 types of amino acids, essential and non-essential. Essential amino acids are unable to be produced by the body and must be obtained via diet. Non-essentials are those that can be synthesized by the body. The liver has the ability to restructure amino acids as well as produce the amino acids needed for the body. Amino Acid Deamination – The liver breaks down amino acids in order to produce energy, which can help in times of starvation. Urea Synthesis – When protein is broken down, it produces ammonia which is toxic to the body. The liver removes this excess ammonia by making urea, which goes on to be released by the kidneys. 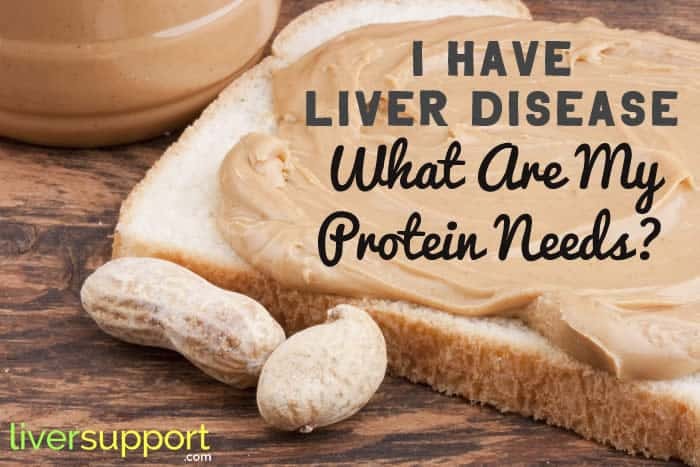 With this in mind, when suffering from liver disease, it is essential to increase protein intake in order to avoid complications that may come from a damaged liver. 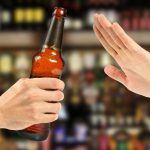 Cirrhosis stops the liver from working properly, affecting its ability to store and release glycogen, which provides necessary energy for your body to function. When this happens, your body resorts to using its own muscle tissue to produce energy between meals. 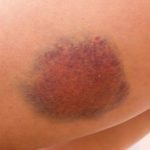 This can potentially lead to malnutrition, wasting your muscles, and general weakness. About 20% of patients with compensated cirrhosis will become malnourished as the disease progresses, while 60-90% of those with decompensated cirrhosis will have a similar outcome. Your level of cirrhosis will determine what kind of diet you should pursue. You have a severely scarred liver but still have enough healthy cells to adequately perform. You should feel fine. It is imperative to have a well-balanced diet to ensure you are getting enough protein along with other essential nutrients. Most people with cirrhosis need to take in more energy and protein than healthy people of the same weight. You should aim to have a protein and a starch food with every meal, particularly breakfast and dinner, and to eat 1-1.2g of protein for every pound of bodyweight per day. If you are underweight then you should increase your protein intake even more. Between-meal snacking can help increase your protein intake, as can adding doctor recommended supplements to your diet. Having a snack at bedtime will help as well. Try to eat regularly, about every 2 to 3 hours to keep your metabolism active. Your liver is incapable of performing its usual functions leading to a number of complications, including fluid retention and mental confusion (encephalopathy). In this situation, you should consult with a physician for dietary advice. You will likely be recommended a high protein diet to aid liver function, aiming for 1.5 grams of protein for every pound of body weight per day. Your doctor may recommend mixing a protein shake into your diet to help increase your protein intake. Can Too Much Protein Hurt My Liver? 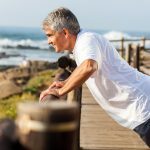 While most studies show that high protein has no adverse effect on liver function in healthy people, there was a recent study that showed that too much animal-based protein could potentially increase the risk of non-alcoholic fatty liver disease (NAFLD) primarily for those who are older or overweight. The study found that overweight individuals who received most of their calories from protein were more likely to have fatty liver disease. It was also noticed that those whose caloric intake primarily came from animal protein had a 50% increased risk of fatty liver disease. Other research suggests that diets consisting of animal proteins and refined foods may alter the body’s glucose metabolism and acidity balance. These factors can also affect liver health, along with the ingredients in processed meats like nitrates, salt, and heme iron. With that in mind, overweight individuals and those who are just trying to live a healthier lifestyle may want to consider more plant-based protein sources in order to avoid NAFLD. 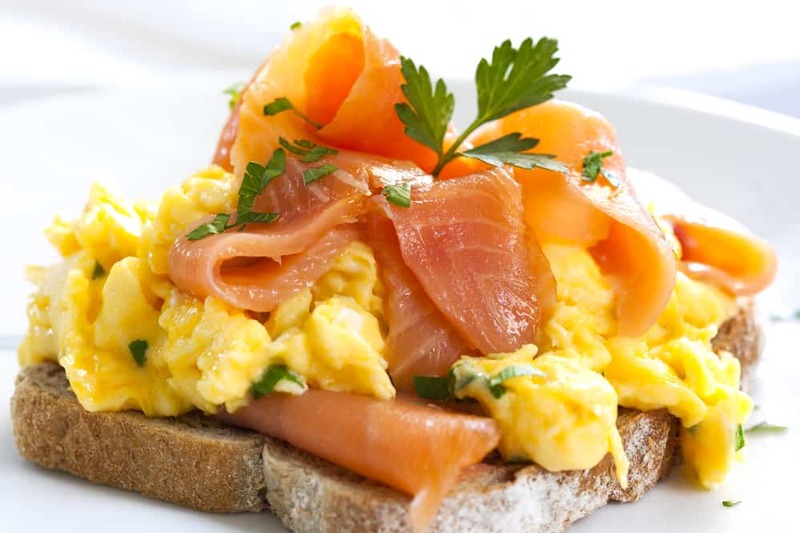 Eggs – 1 large egg has 6 grams of protein, with about 78 calories. Chicken Breast – 1 roasted chicken breast without skin contains 53 grams of protein, with only 284 calories. Cottage Cheese – A cup (226g) of cottage cheese with 2% fat contains 27 grams of protein, with 194 calories. Greek Yogurt – One 6-ounce (170g) container has 17 grams of protein, with only 100 calories. Milk – 1 cup of whole milk contains 8 grams of protein, with 149 calories. Lean Beef – One 3-ounce (85g) serving of cooked beef with 10% fat contains 22 grams of protein, with 184 calories. Tuna – A cup (154g) contains 39 grams of protein, with only 179 calories. Whey Protein – This varies by brand. Can be 20-50 grams of protein per serving. Turkey Breast – One 3-ounce (85g) serving contains 24 grams, with 146 calories. Fish – Protein content varies by fish type. Salmon is 46% protein, with 19 grams per 3-ounces (85 g) serving and 175 calories. Shrimp – A 3-ounce (85g) serving contains 18 grams of protein, with only 84 calories. 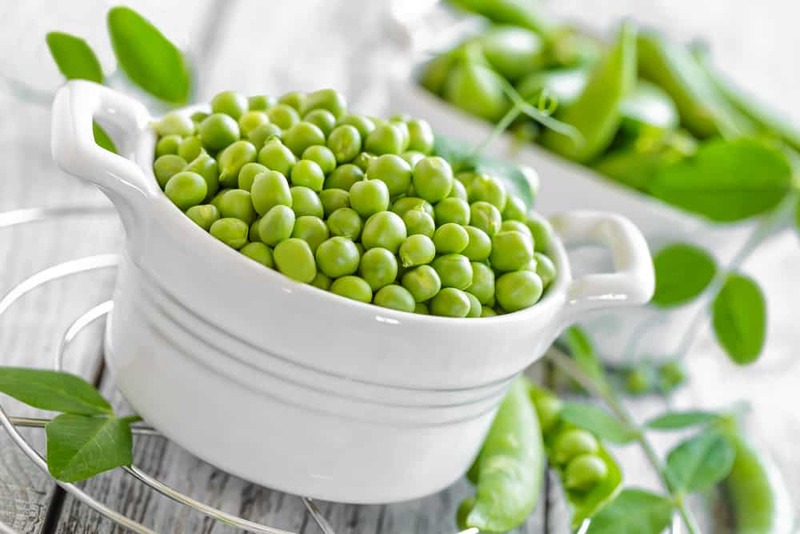 Green Peas – One cup contains 7.9 grams of protein, about the same as a glass of milk. Natural Wellness’s UltraNourish, a superfood protein shake that also focuses on your liver, is made from pea protein with 16 grams per serving. Quinoa – Contains more than 8 grams per cup, including all nine essential amino acids that your body needs for growth and repair, but cannot produce on its own. Nuts and Nut Butter – Contains 5 or 6 grams of protein per ounce. They are also high in calories. If you are watching weight and caloric intake, it is advised to eat nuts that are raw or dry roasted. Beans – No matter what variety, beans are always high in protein. Two cups of kidney beans contains 26 grams of protein. Chickpeas (Garbanzo Beans) – Contains 7.3 grams of protein in half a cup. Also high in fiber while low in calories. Tempeh and Tofu – Soybean products are very high in protein. Contains between 15 and 20 grams per half cup. Edamame – Boiled edamame contains 8.4 grams of protein per half cup. Leafy Greens – While vegetables don’t have nearly has much protein as legumes or nuts, they still have a significant amount along with antioxidants and fiber. Two cups of raw spinach has 2.5 grams of protein and one cup of chopped broccoli has 8.1 grams. Hemp – Hemp seeds can be found in some cereals and trail mixes or bought on its own. Three tablespoons contain 10 grams of protein. It can also be added to smoothies, pestos or baked goods. Hemp milk is also a dairy free way to add protein to your diet. Chia Seeds – These seeds have 4.7 grams of protein per ounce. You can sprinkle them over salads, mix them into oatmeal or yogurt, or blend them into smoothies. Sesame, Sunflower and Poppy Seeds – Different seeds have good amounts of protein. Sunflower kernels have 7.3 grams per quarter cup while sesame and poppy seeds each have about 5.4 grams. Seitan – A popular wheat-based meat substitute, it contains 36 grams per half cup, more than either tofu or tempeh. It’s a great replacement for poultry. Non-Dairy Milk – This is a great alternative for milk, but be careful as the non-dairy options tend to have more calories than regular skim milk. Soy milk has 4 to 8 ounces of protein per 8 ounces. 1 cup of almond, hemp, and rice milk contain about 1 gram of protein. Unsweetened Cocoa Powder – 1 tablespoon has about 1 gram of protein. It’s bitter on its own but delicious when mixed with sweeteners or added to other recipes. As we learn above, it is important for someone with a compromised liver to increase his or her protein intake. We offer a multitude of animal-based and non animal-based protein source ideas. Of course, there are still many other delicious and healthy sources of protein. If you are unsure what is best for you, please consult a health professional. “Cirrhosis and Advanced Liver Disease.” British Liver Trust, www.britishlivertrust.org.uk/liver-information/diet-and-liver-disease/cirrhosis-and-advanced-liver-disease/. Eghtesad, Sareh, et al. “Malnutrition in Liver Cirrhosis:The Influence of Protein and Sodium.” US National Library of Medicine National Institutes of Health, 5 Apr. 2013, www.ncbi.nlm.nih.gov/pmc/articles/PMC3990138/. Gunnars, Kris. “20 Delicious High-Protein Foods to Eat.” Healthline, 21 Apr. 2018, www.healthline.com/nutrition/20-delicious-high-protein-foods. MacMillan, Amanda. “14 Best Vegan and Vegetarian Protein Sources.” Health.com, www.health.com/health/gallery/0,,20718479,00.html. 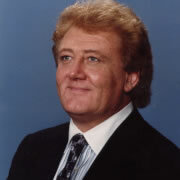 MacMillan, Amanda. “Liver Disease: Why Eating More Protein Isn't Always Better.” Time, Time, 28 Apr. 2017, time.com/4758402/protein-fatty-liver-disease/. Manninen, Anssi H. “High-Protein Weight Loss Diets and Purported Adverse Effects: Where Is the Evidence?” US National Library of Medicine National Institutes of Health, 10 May 2004, www.ncbi.nlm.nih.gov/pmc/articles/PMC2129142/. “What Are Compensated and Decompensated Cirrhosis?” WebMD, WebMD, www.webmd.com/hepatitis/compensated-decompensated-cirrhosis#1.